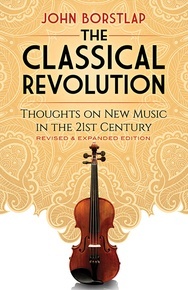 The Classical Revolution contains essays by a prominent contemporary composer that offer a thought-provoking exploration of a current trend in classical music. 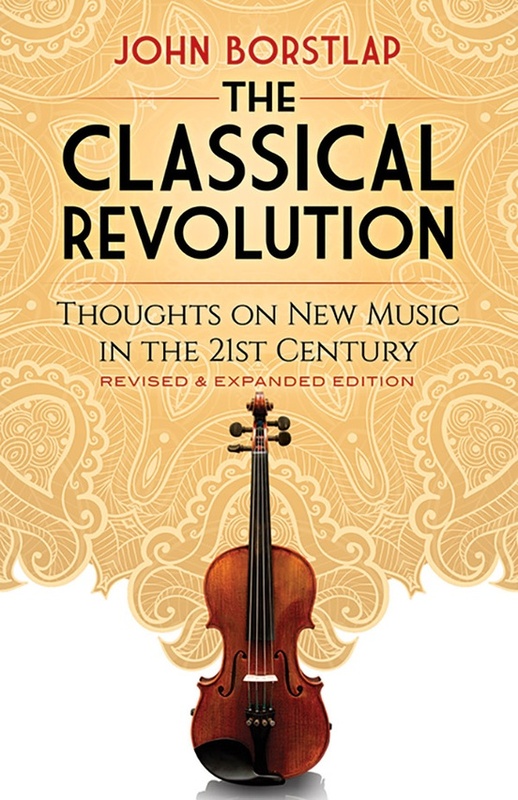 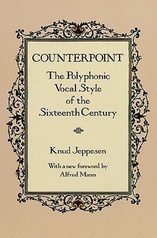 Author John Borstlap advocates a departure from the atonal characteristics typical of modern music and a return to more traditional forms. 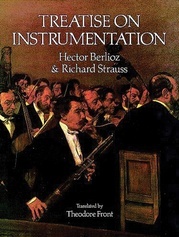 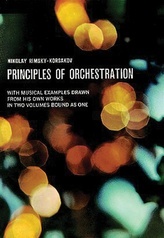 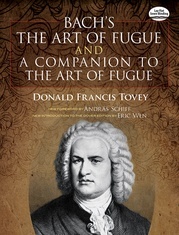 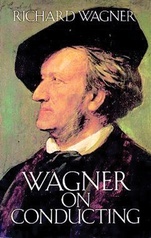 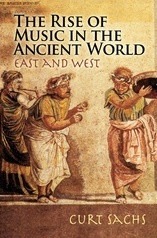 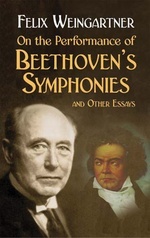 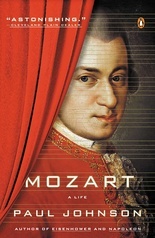 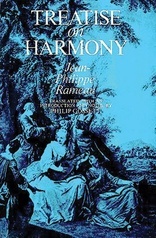 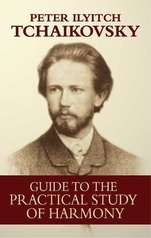 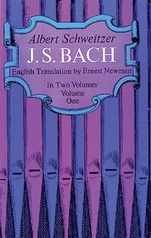 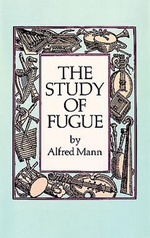 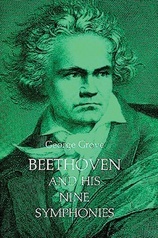 His treatise introduces new composers, reveals instances of institutional biases, and examines issues of cultural identity, musical meaning, and the aesthetics of beauty.